St Andrew’s Church welcomes visitors. 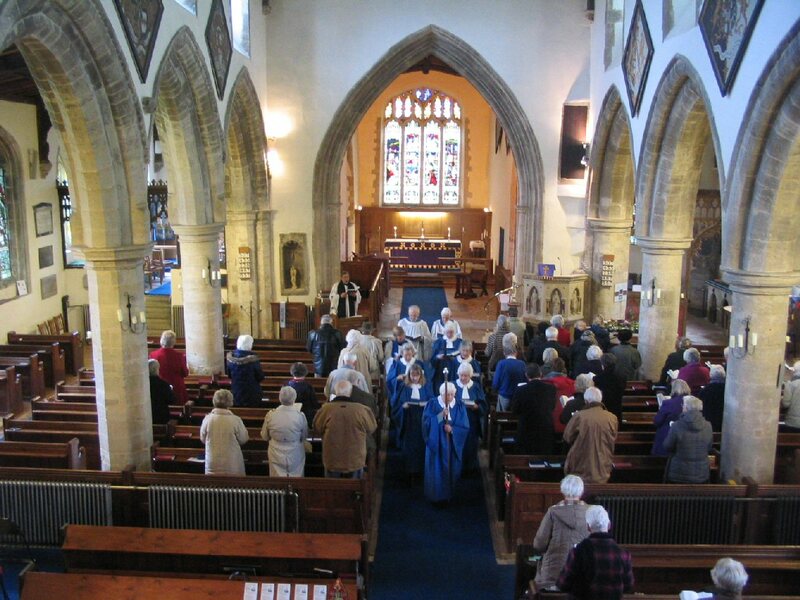 There is more at St Andrew’s Church than just a weekly service in church. We also have many fund-raising events, which we hope are fun and enjoyable as well as raising much needed funds for our mission in Kimbolton and maintaining our beautiful and historic church. For details of all events click here. Details are also on the church notice boards and in the Parish Magazine. Fun & games, with 10minute session in the middle for a picture book Bible story, prayers and songs. After 10.45am services coffee and soft drinks are served at back of the church. There is a Children’s Corner at the back of the church which is well stocked with books, toys and colouring pictures. Family Service on the first Sunday is a short informal 30 minute service suitable for even the youngest children. Family Communion on the third Sunday provides a simple introduction to the communion service and lasts about 45 minutes. There is a children’s activity most Sundays at 10.45am service. Kimbolton is now a combined Benefice with Barham with Woolley, Covington, Easton, Spaldwick, Stow Longa and Tilbrook.